In every workflow project, maintaining quality control is always essential to success. That’s why at Vokian Localization Pvt Ltd, we implement high standard quality-control procedures for all translation and localization assignments. Be it a greeting note or a business contract, we ensure you state it with a native flair. Each assignment goes through the Vokian Localization Pvt Ltd QC system, under the able eyes of our talented and experienced quality checkers, who understand the multiple aspects of quality. Our quality-control procedure includes advanced linguistic skill testing for all translators, ongoing project assessments and status checks, in-country reviews, third-party feedback, as well as post-project summaries and evaluations. 10. The translation gets to the project manager, who sends it to the client. We seek any opportunity to improve our process from our client feedback or experienced members of the localisation Industry. We know that a simple welcome mail is as important as a huge project our team is always eager to support you. Our customer service team guarantees a quick response to your request for a quote, and keeps to the committed timeline. The team will make the orders necessary to produce the high-quality work you demand, while maintaining the best market prices. As you would expect, all translation and localization processes are overseen by experienced project managers who work closely with each customer to develop an approach that meets ever budget, timeline and management expectations, tailored to your needs. 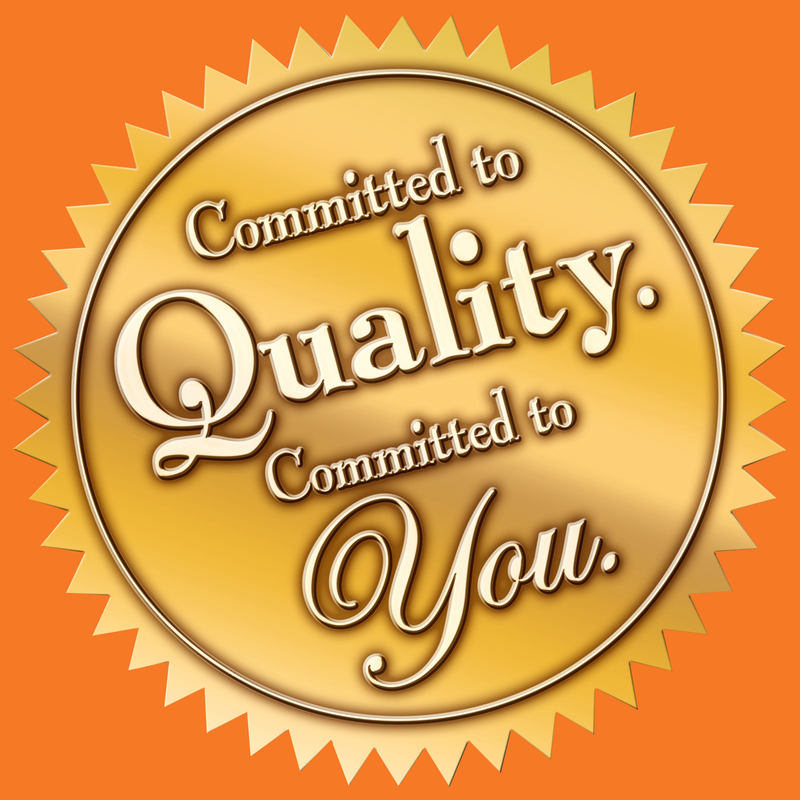 Our service and commitment go beyond project delevery. Vokian Localization Pvt Ltd project managers will conduct a thorough one-on-one review with you, not only to ensure that you are completely satisfied with the results, but also to explore additional ways of managing any future translations, seamlessly and cost-effectively.